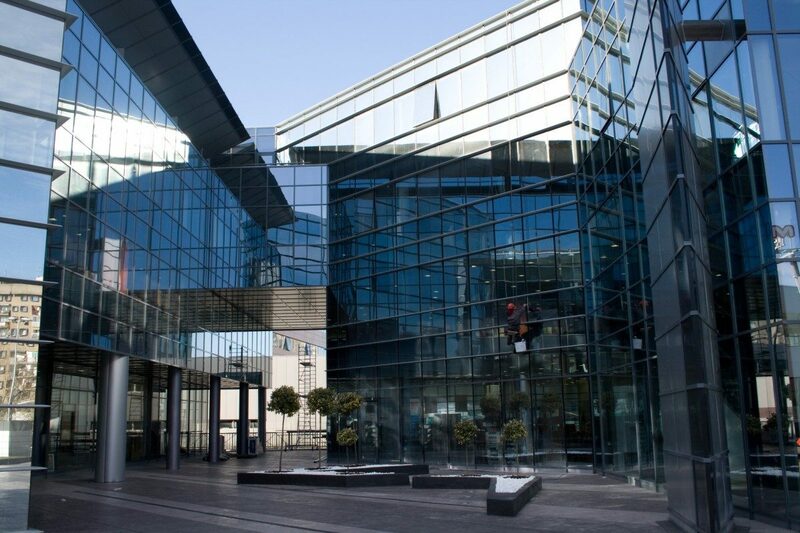 On 9 December, 2008, Gorenje opened with a gala event a state-of-the art business centre in New Belgrade. 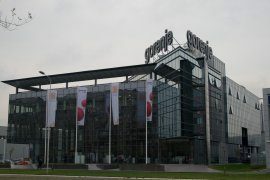 The building extends over an area of 8,000 square metres and hosts a Gorenje Studio showroom as well as premises of some of Gorenje subsidiaries. 18 new jobs were created with this EUR 10 million investment. A part of the centre capacity will be leased to other companies. The showroom in the new Business centre Gorenje in New Belgrade is already the ninth studio that has been opened to date in Serbia. It offers the customers all Gorenje’s home products and post-sale services in one place. The first showroom called Gorenje Studio was opened in 2006 in the town of Valjevo. In the following two years, the opening of further six showrooms in all major Serbian cities is planned. 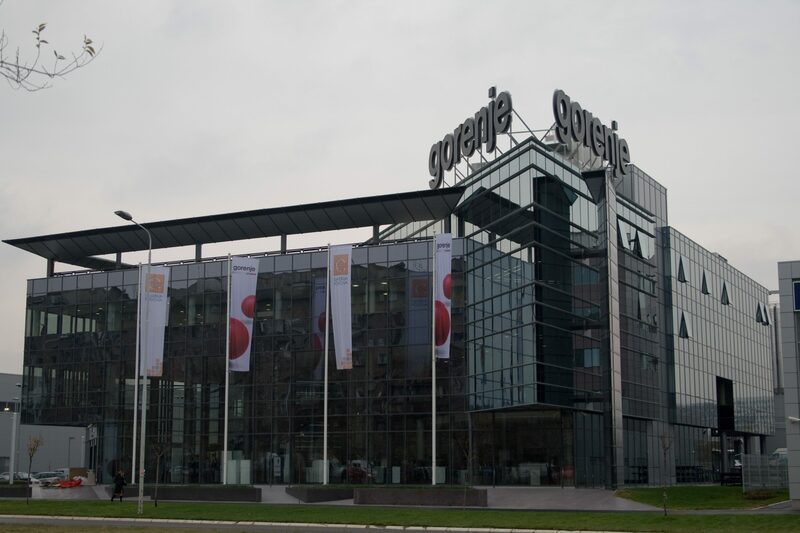 Gorenje has seven companies in Serbia, employing approximately 900 people. Two of those companies are manufacturing plants. It has invested EUR 44 million in the country since 2006. The share of Serbian market has been growing constantly in the sales structure of Gorenje; today, it represents eight percent. Gorenje increased its sales in the last two years by more than 40 percent and this year’s revenue will amount to EUR 70 million.